was musically trained in Munich, Weimar and Vienna. Already at the age of 22 he was called a „gigantic pianist“, „ highly gifted artist“, „the most distinguished pianist of the time” in the world of art. His contemporaries mentioned him as a virtuoso along with Frédéric Chopin, Franz Liszt and Sigismund Thalberg. 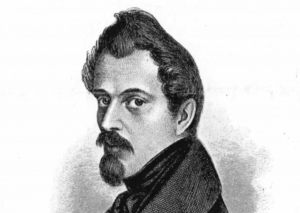 Henselt was also well known for his piano compositions in the middle of the 19th century. Those were stylistic and inventive contributions to the musical Romanticism.